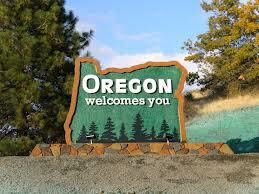 Americans are packing up and picking Oregon as the number one movers’ destination. 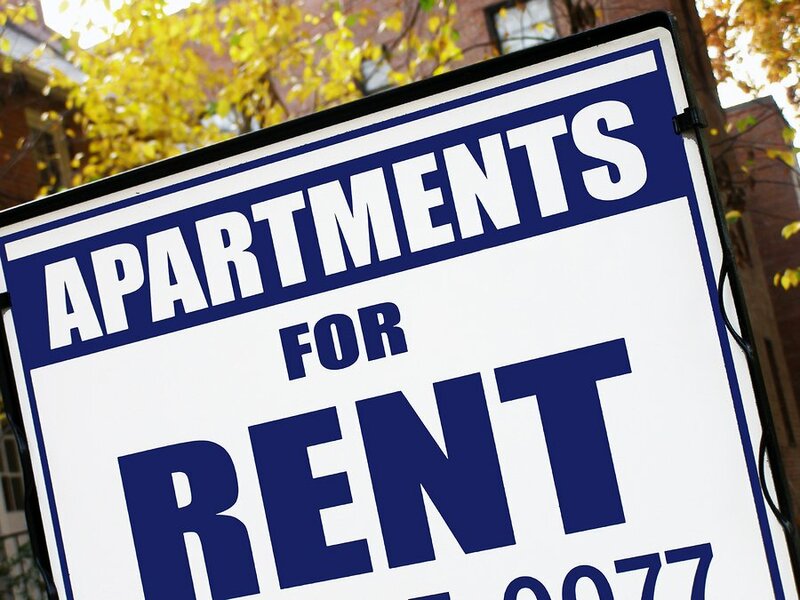 In an annual study released by United Van Lines last month, data reveals the top states people are moving out of and into in 2014. For the second year in a row, Oregon ranks first as the top inbound moving destination in the nation. Oregon experienced 66 percent inbound moves last year, which is a 5 percent increase compared to 2013 data. South Carolina holds the number 2 spot for inbound moves at 61 percent, followed by North Carolina (61 percent). Michael Stoll, economist, professor and chair of the Department of Public Policy at UCLA, gives insight on the reasons behind these migration patterns in a video from United Van Lines. Stoll mentions employment opportunities in the west and a shift of manufacturing from the Northeast to the south and west, as reasons why people are leaving the Frost Belt regions for the Sun Belt. Another reason people might be picking Oregon as their new living destination involves retirement, as people in the west and in California chose to retire in a lower cost state. 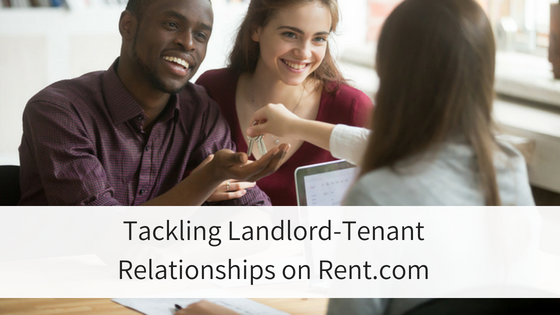 In contrast to the high inbound moves within the west and south, the Northeast is experiencing a major exodus as more people are choosing to move out of this area. New Jersey (65 percent outbound), New York (64 percent) and Connecticut (57 percent) all topped the list of outbound moves for the third year in a row. 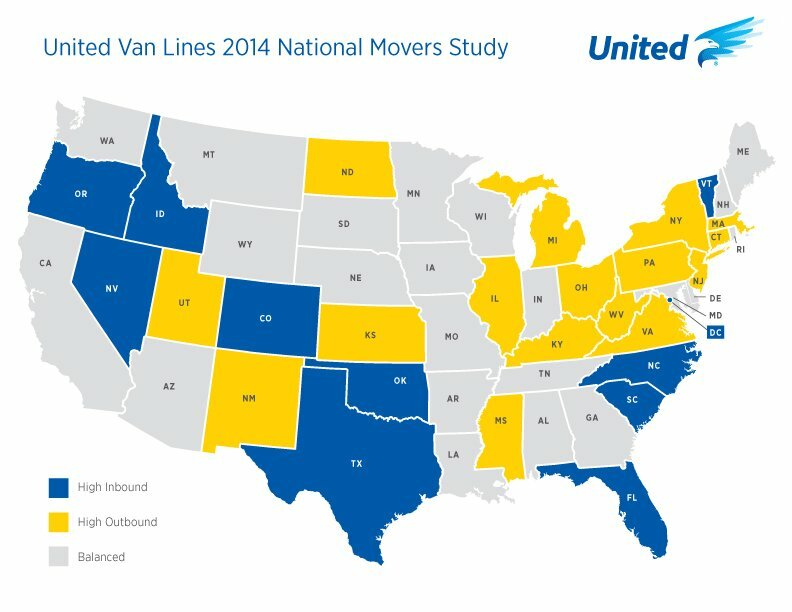 United Van Lines’ 38th Annual National Movers Study tracks customers’ migration patterns state-to-state during the course of the past year. Visit UnitedVanLines.com to find more information about the 38th Annual National Movers Study and check out what Stoll has to say about the results of the 2014 study in the video below. Have you seen a growth or decline in the number of moves into or out of your state?